Miss Hannah Stern received plenty of marriage proposals in her time. 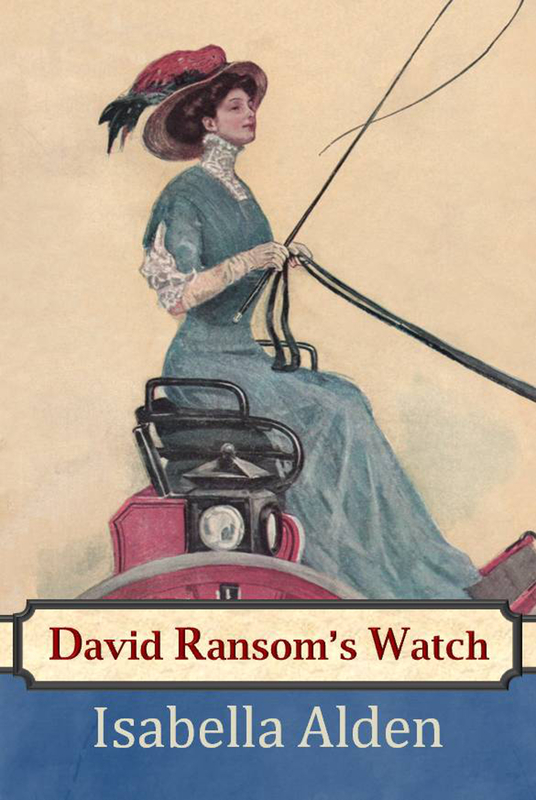 There was Ben Ransom, the fickle, restless charmer who cheated his older brother David out of his most beloved possession—their father’s watch. And Ray Prescott, the minister who dreamed of the good works he could accomplish for Christ with Hannah by his side. Yet Hannah remained unmarried in the big house on the farm just outside town . . . until the fateful day that Hannah’s heart was finally touched by love in a most unexpected way. But old beaux have a way of coming back, and after years of separation, Hannah finds herself mired in Ben Ransom’s troubled life. Soon, Hannah realizes that the future of the one she loves most is inextricably tied to Ben Ransom, his brother David, and David’s beloved silver watch. This unabridged edition of the 1905 classic Christian novel includes a biography of the author and additional bonus content.